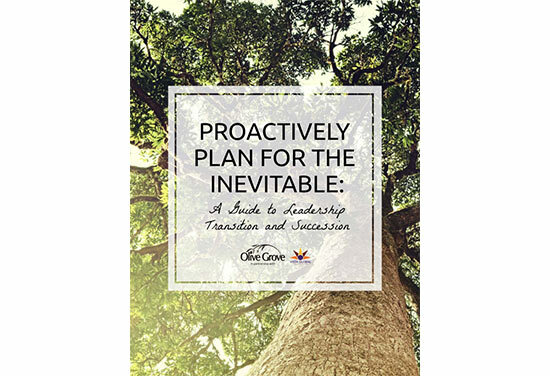 Tools and resources for recruiting and planning for a new executive and effectively managing this transition. Recruiting and planning for a new executive can be a challenging time for organizations. Effectively managing this transition can help reduce the stress of leadership change and maintain an organization’s efforts and priorities.